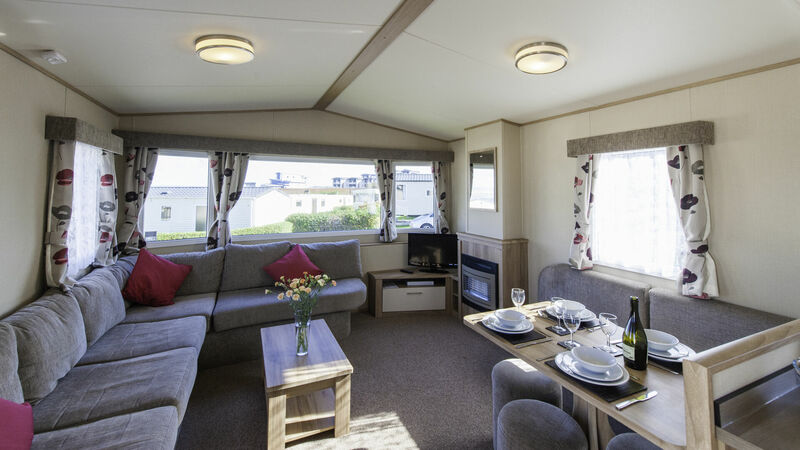 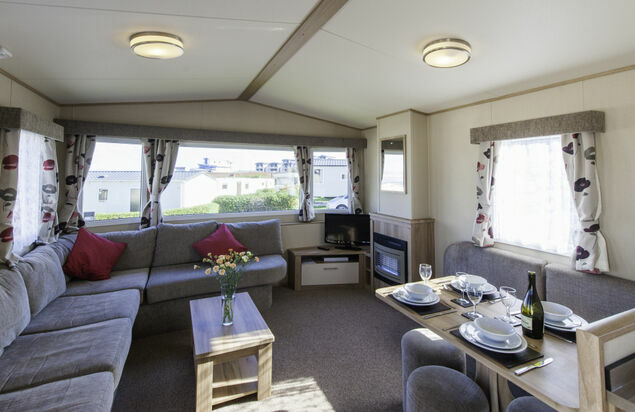 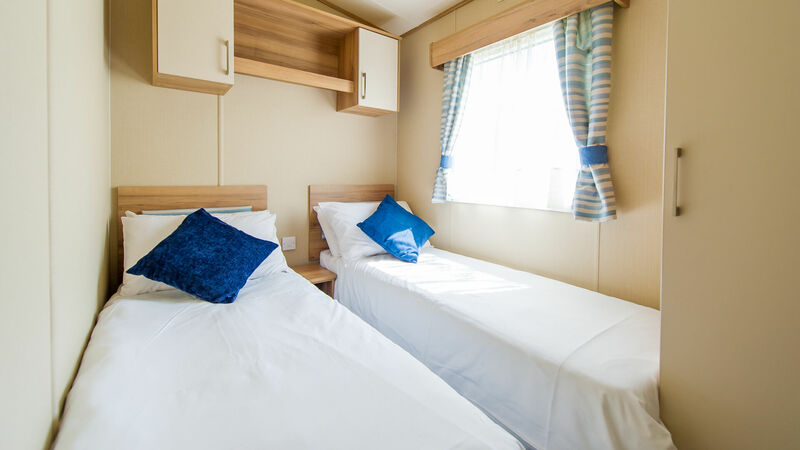 Take a look at our 3 bedroomed static caravans at Beachside Holiday Park in North Devon that are perfect for larger families. 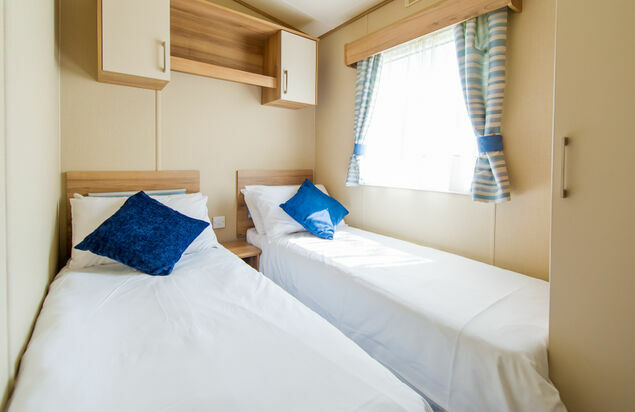 Our 3 bed holiday homes are ideal for groups or couples that want to share the cost of a holiday or, for larger families that may need extra bedrooms. 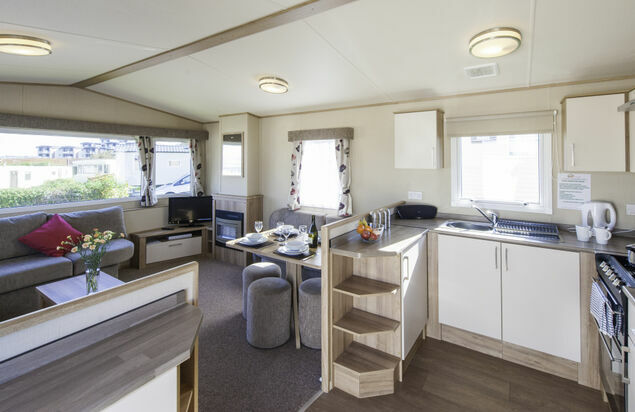 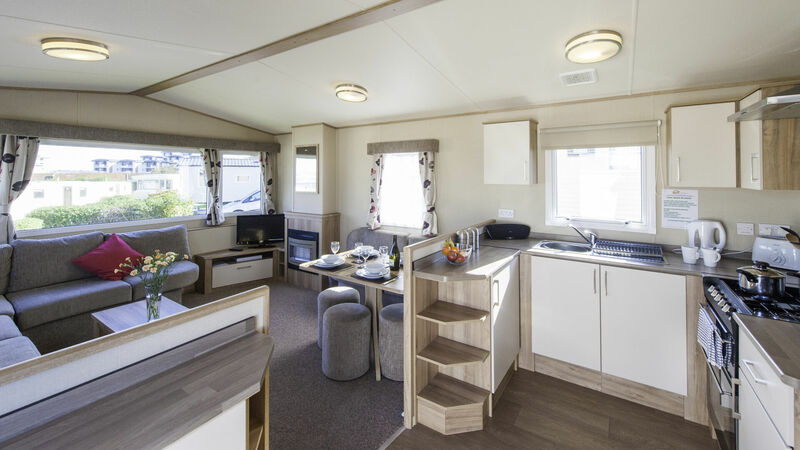 Three bed caravans offer large open plan living space where you can all congregate to make the most of your time together. 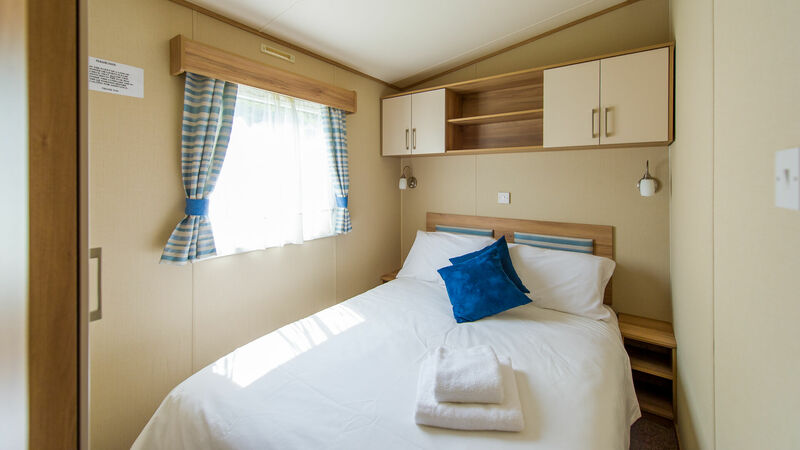 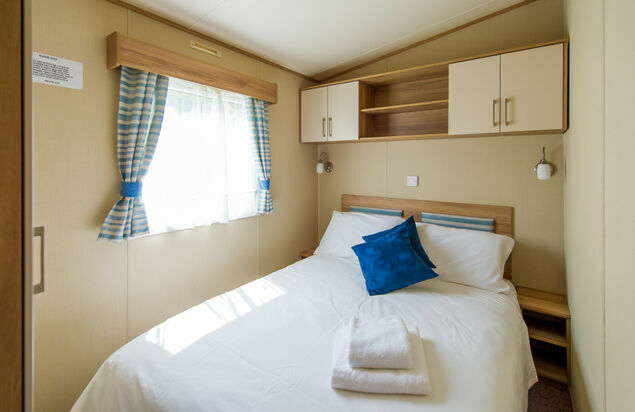 All of our 3 bed caravans come complete with double glazing & central heating so you will be warm as toast no matter when you decide to visit.